E Marketing refers to the use of the Internet and the capabilities of digital media to assist in the sale of your products and services. These digital technologies are a vital addition to traditional marketing practices, irrelevant of the size and type of a business. Like conventional marketing, e Marketing involves creating a strategy that helps businesses get the right messages and products or services to the right audience. The difference with traditional marketing has to do with its influence, which thanks to new tools and options expanded its possibilities. Even before we have defined or discussed both Digital Marketing as Internet Marketing. But, how is e-marketing like these? Is different? Is the same concept under different terms? Actually, the terms are often used interchangeably. If anything, both the terms Internet Marketing and e Marketing decreased in terms of the dominance and growth of Digital Marketing. 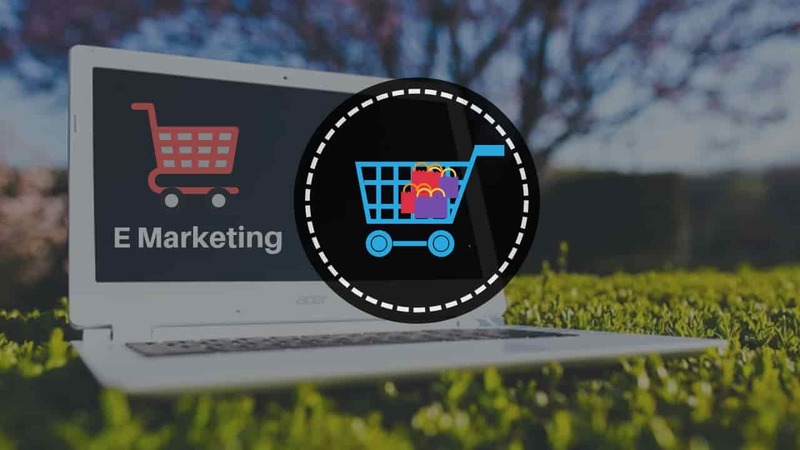 As for e-Marketing, it is a term that has been practically used for a decade, however, it continues to be used despite having been dominated by the word that gained the most popularity, as can be seen in this analysis with Google Trends. Some scholars of the subject, however, believe that e Marketing has a broader scope than Internet Marketing or Digital Marketing, since, in addition to the Internet, email and online media, it includes the handling of digital data of the client and management systems of relationship with the customer (CRM). How important is e Marketing? No doubt this branch of marketing is very important. It involves a planned approach to try to alert existing customers about brand use of online channels and acquire new customers by selecting the right mix of online and traditional communications. The retention of customers online requires to be based on developing methods of customer analysis, investigating their characteristics, behavior, what they find valuable, what makes them loyal to a brand, all this to develop and deliver relevant communications by web and email ( among other channels). Affordable costs -Online marketing is accessible in terms of budget, especially when compared to traditional marketing channels, such as television, radio or the press. Greater capacity for control, optimization and correction of campaigns due to the collection and possibility of real-time consultation of the results obtained, in addition, in an exact manner. Great flexibility and dynamism - With the possibility of carrying out tests and changes on the fly based on the results obtained and the behavior of users regarding a campaign. It allows a very specific, personalized and precise segmentation. In an online marketing campaign, the company can segment their campaigns taking into account socio-demographic, psychological data of users, as well as their behavior on the Internet. It allows exact measurement of the campaign. Results obtained benefits, return on investment (ROI), etc.. 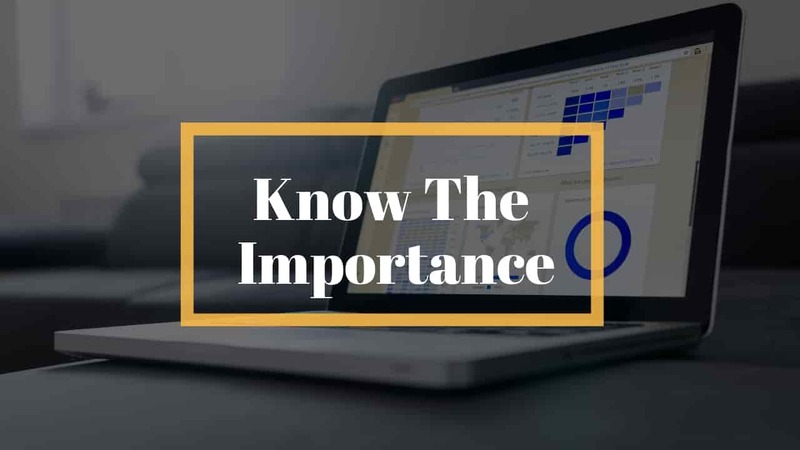 It is pivotable - In addition to being measurable and immediate, the information you obtain in digital marketing allows you to adjust the strategy as many times as necessary to improve the results. It is what is known as "pivoting". With online marketing we have the possibility to experience many things in a short time. It is no longer necessary for a campaign to be finished to change or improve what is being done: it can be done in the process. Flexibility and dynamism - This trial-error dynamic and the facility to reorient processes gives digital marketing flexibility and dynamism that other methods do not have. Therefore, it is important that your company is able to adapt to changes both internal and external. The idea is to adopt the market dynamics as soon as possible and execute the marketing strategies in record time. Keep it in mind. It is permanent and omnipresent - All the content that we create is an asset for the company. This does not mean that by performing an isolated action we have enough. It is important to be dynamic. Before we fought for space (and we paid for it); now we fight for the attention of consumers. The Internet allows you to be everywhere. Borders are broken, but people struggle to get the attention of the user.